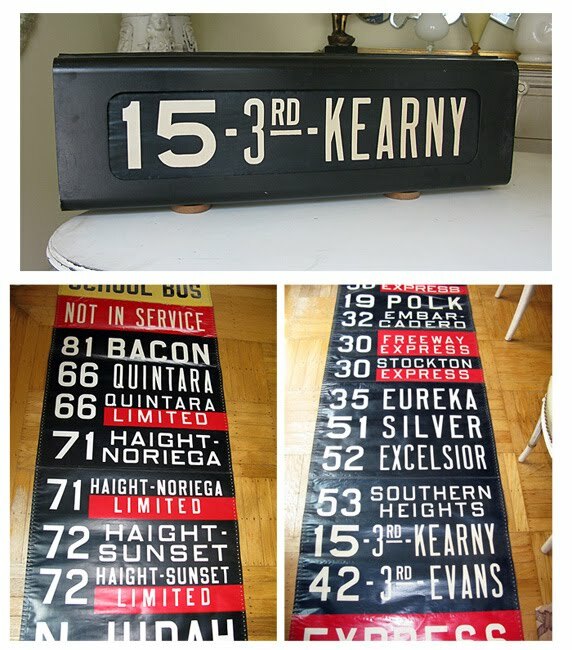 This is an early 1950's authentic San Francisco bus roll sign. At over 31 feet with almost every stop in San Francisco, it's really something in person. I've never seen one this long before. And, it has its original view box from the bus! 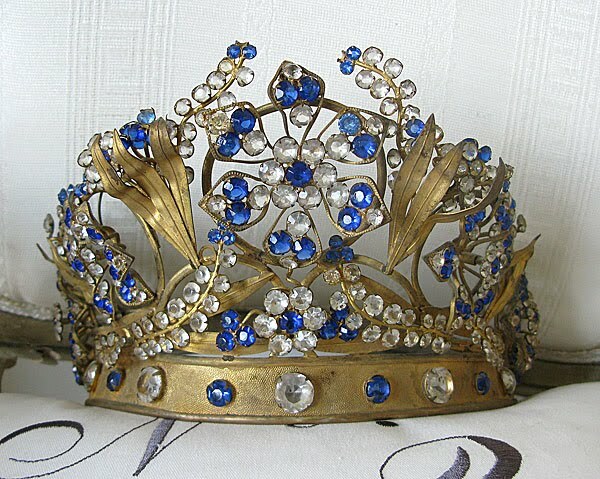 When I stumbled upon this antique jeweled French crown, I nearly flipped out! The largest crown I've ever seen. It's actually bigger than my head! 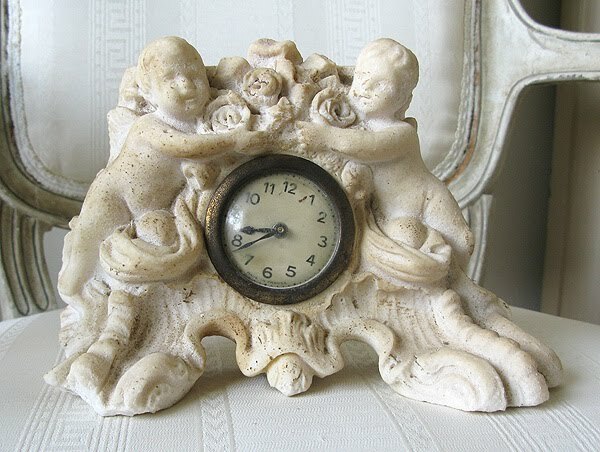 This old clock came from France. Made of stone, doesn't it have such character and charm? I've never seen one like it before. Was I excited to find this enormous trophy! 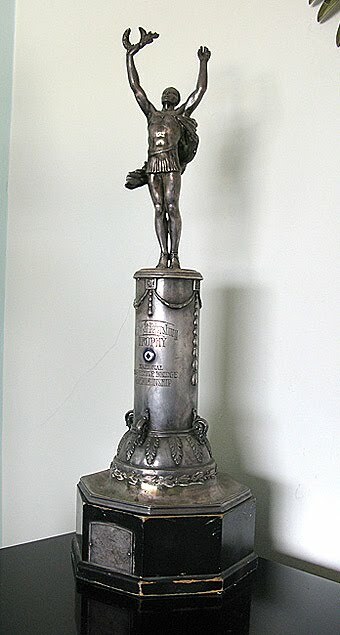 This figural bridge tournament trophy measures over 2 feet tall. Well, you know how much I like trophies, right? 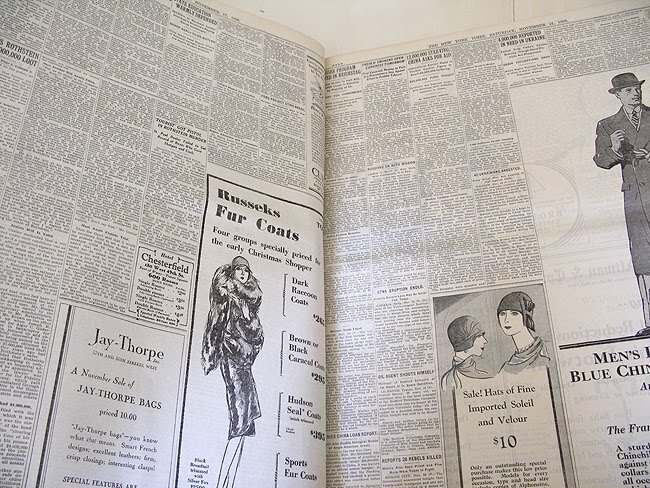 If you want to check out all of our new arrivals, click here. 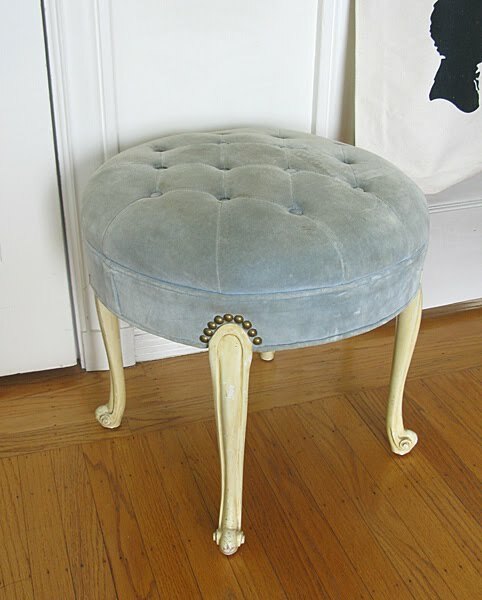 Gorgeous finds!! 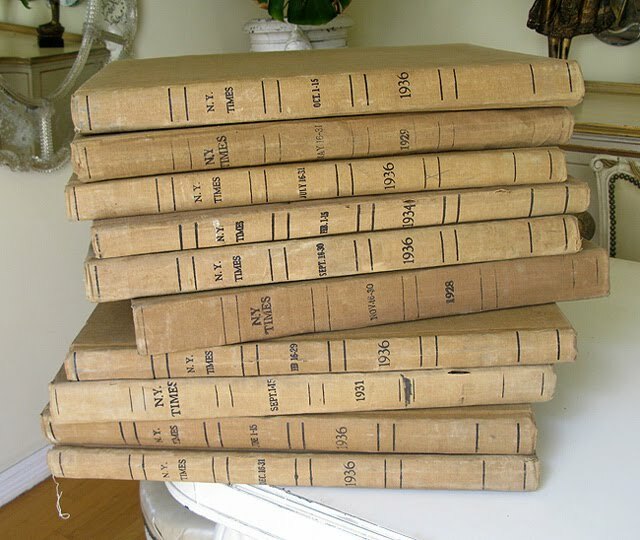 I love the Vintage Lady Prints! Are they all finds from your outing with Claudia? The Crown is to die for! wow, you scored! get portraits, the crown rocks. 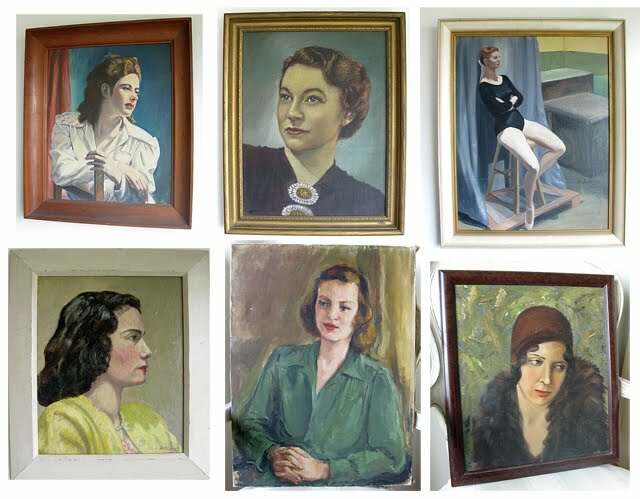 The oil portraits are gorgeous....the one with the lady in the cloche has inspired my next painting.....wonderful treasures.